Today is the day! After another year of waiting, the Coffeeneuring Challenge begins again. Where will you ride? How will you plan your weekends to complete all seven coffeeneuring trips? 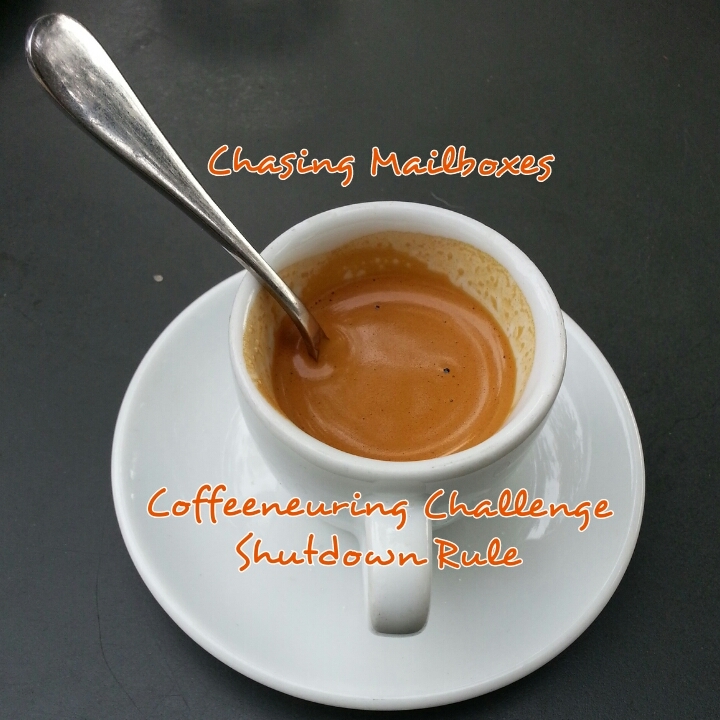 c. You are furloughed, in which case you may use weekdays to complete your coffeeneuring trips for a maximum of two trips per week until the furlough ends. No other exceptions, unless you can make a convincing case for one. Coffeeneuring is an essential activity; riding bikes and drinking coffee (or other hot beverage of your choice) is a simple pleasure well worth our time to do. Government Shutdown: Get Off My Lawn! This is a great response to a dynamic and unfortunate situation. Well done. (which doesn’t look like it got pasted as a link.) Whatever; its title is “Top 10 Coffee Shops in Washington, DC”. I think I’ll try to visit the ones I haven’t been to yet. but if you’re furloughed how do you pay for your coffee? 🙂 Maybe time for a Coffee Shop Without Walls? I’m in! And, on furlough! 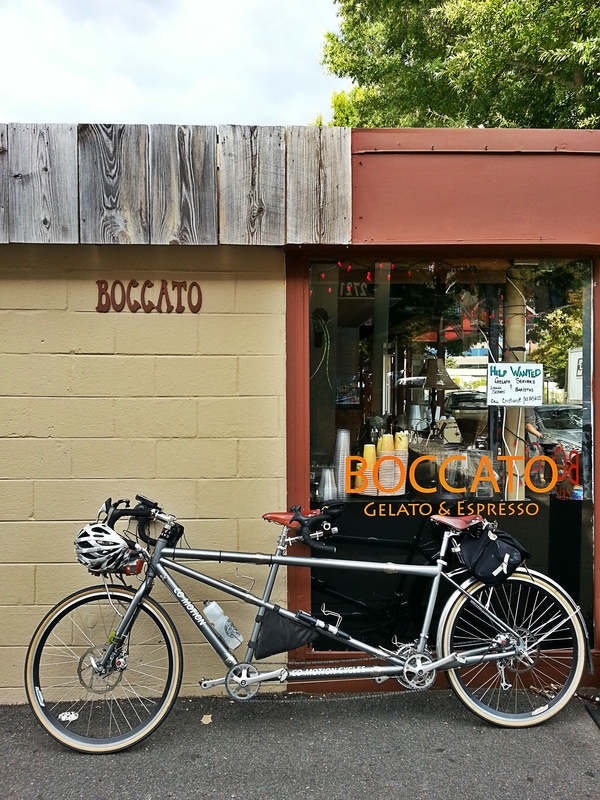 i love to vicariously live these coffeeneuring trips through your posts….